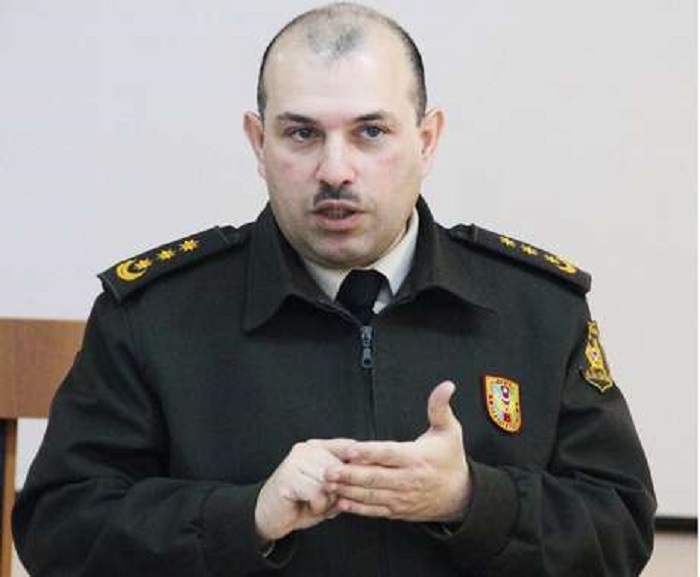 Regular statements by Armenian Defense Minister David Tonoyan have no logic and are full of nonsense, Colonel Vagif Dargahli, spokesperson for Azerbaijan’s Defense Ministry, told AzVision.az. He was commenting on Tonoyan’s statement by about alleged activation of Armenia's intelligence units in order to cause chaos in the territory of Azerbaijan. Dargahli noted that the chaos is namely among the new authorities of Yerevan, if a person representing the official power of Armenia speaks the language of international terror, is guided by similar logic and makes statements threatening the civilian population. “The recent speeches by the defense minister of the occupying country are part of an insidious plan directed against Pashinyan’s power and designed for Tonoyan’s political career,” Dargahli said. He stressed that the Azerbaijani army is ready to fight for the liberation of the country’s lands from occupation, and the militant threats of Armenian officials have no meaning.